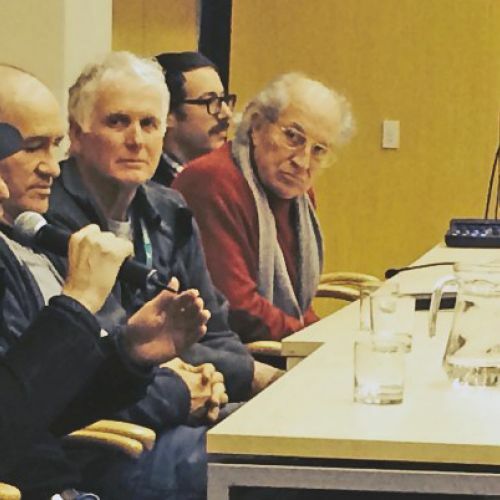 Recorded at the 2016 Camerimage International Film Festival in Bydgoszcz, Poland, American Cinematographer magazine contributor Iain Marcks leads ASC members Vittorio Storaro, Robert Yeoman, Roberto Schaefer and Edward Lachman in a wide-ranging panel discussion on issues of technology and creativity. This event was coordinated by Technicolor and introduced by Vice President, Marketing & PR at Technicolor, Robert Hoffman. 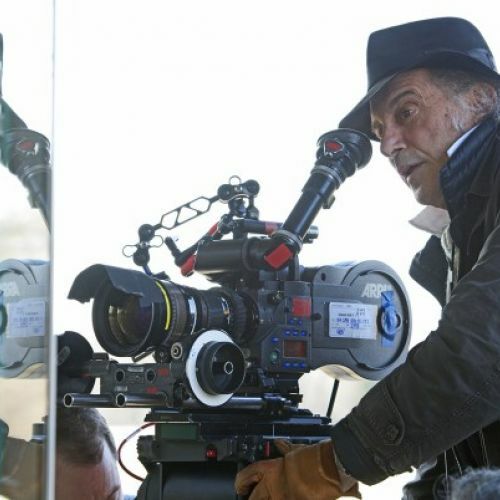 Edward Lachman is the 2017 ASC Lifetime Achievement Award honoree. 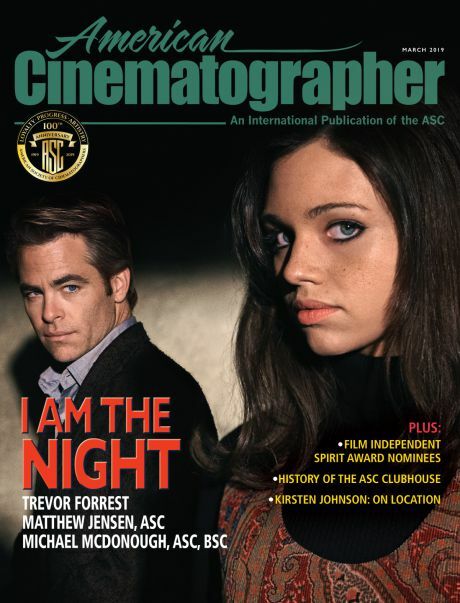 His work in the films Far From Heaven and Carol earned him Academy and ASC Award nominations, while his other feature credits include Desperately Seeking Susan, The Limey, Erin Brockovich, I’m Not There and the upcoming Wonderstruck. 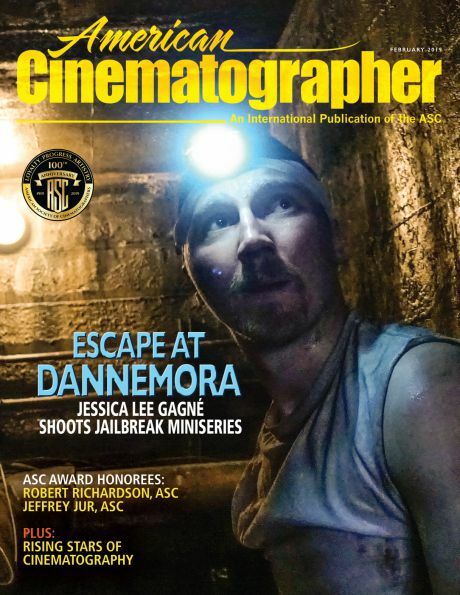 Roberto Schaefer was honored at Camerimage with a special Cinematographer/Director Duo Award celebrating his collaborations with Marc Forster. 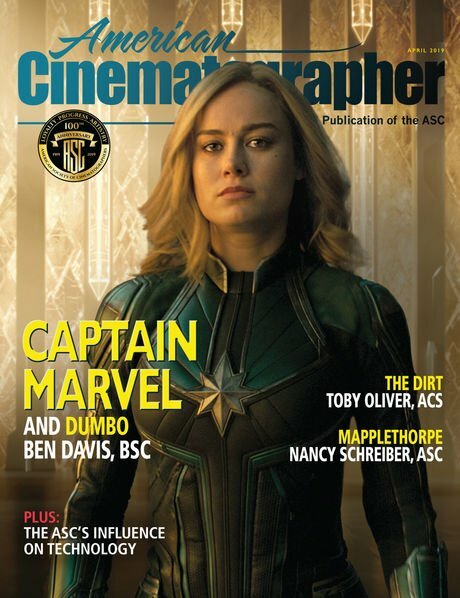 Their projects together include Loungers, Everything Put Together, Monster’s Ball, Finding Neverland, Stay, Stranger Than Fiction, The Kite Runner, Quantum of Solace and Machine Gun Preacher. 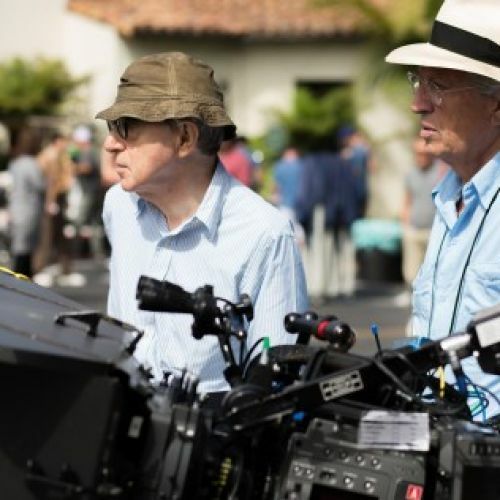 Vittorio Storaro is one of the most respected cinematographers of the last 50 years, winning Academy Awards (among many other honors) for the films Apocalypse Now, Reds and The Last Emperor. 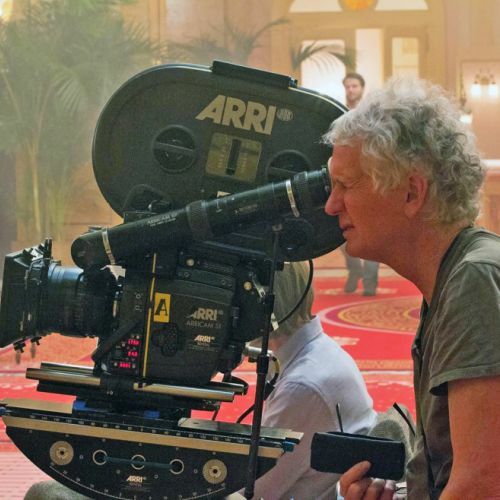 He recently shot his first digital feature, Woody Allen’s period romantic comedy Café Society. 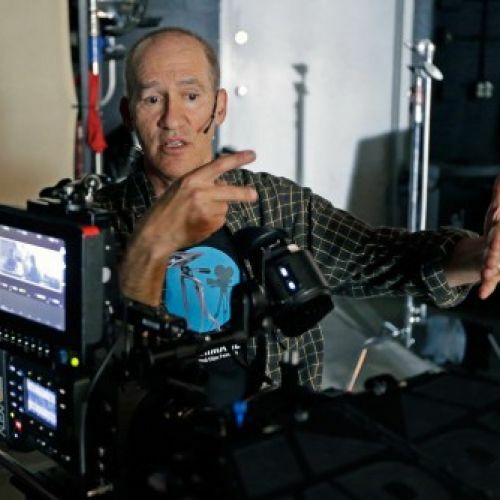 Robert Yeoman’s work with director Wes Anderson has resulted a distinct and influential style, represented by the films Rushmore, The Royal Tenenbaums, The Life Aquatic with Steve Zissou, Moonrise Kingdom and The Grand Budapest Hotel — for which he earned his first Academy and ASC Award nominations.